Hudson’s Hot Air Affair is this weekend, kicking off with a torchlight parade down 2nd Street in beautiful downtown Hudson. The Hudson Hot Air Affair schedule includeds balloon launches, bingo, and the 1st Annual Hot Dish competition! The Hudson Star Observer has all the details in printed guide with this week’s paper. 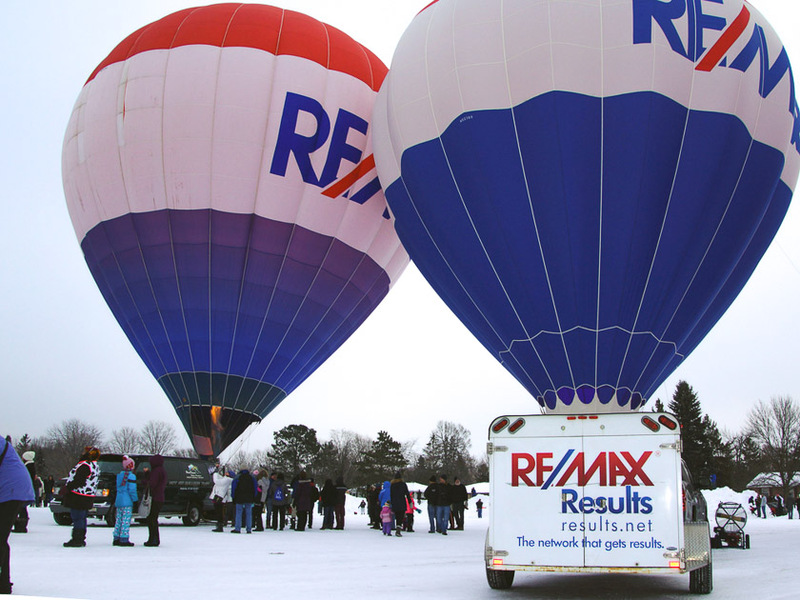 John and Becky Durham and the RE/Max Results crew will march in the Hot Air Affair parade down Hudson’s 2nd Street. Enjoy a fireworks display following the parade. It’s a lovely evening! Stick around downtown Hudson after the parade and fireworks. Many of Hudson’s downtown bars and restaurants are featuring live music or karaoke.